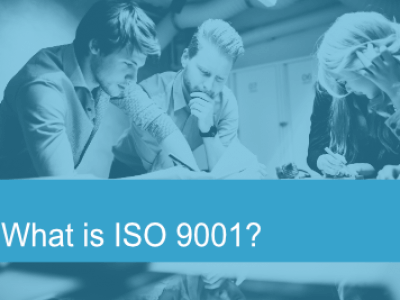 Use the ISO 9001 standard to enhance your levels of customer satisfaction and build a sustainable business. ISO 9001 is the most recognised international standard for quality management. 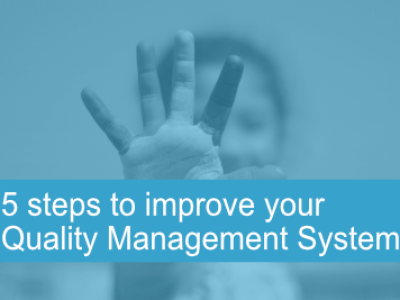 Over 1 million organisations in 170 countries use the Standard as a framework for their Quality Management Systems. Our onsite ISO Consultancy services provide you with the tailored support you need to achieve your goals for ISO Certification. Benefit from our insights to build a quality management system that delivers the outcomes you need. 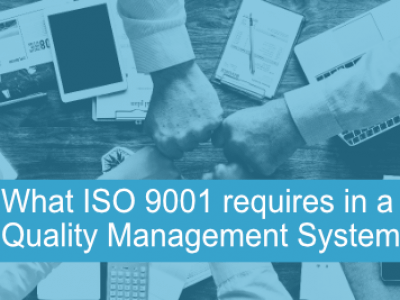 We bring clarity to ISO 9001 so that you develop your existing good practices into a highly effective quality management system. Talk to us about your ISO 9001 Quality Management System. is already certified or your just starting out.